Three departed souls couldn’t help themselves staying in their graves, so they decided to join the sweet Halloween party too! 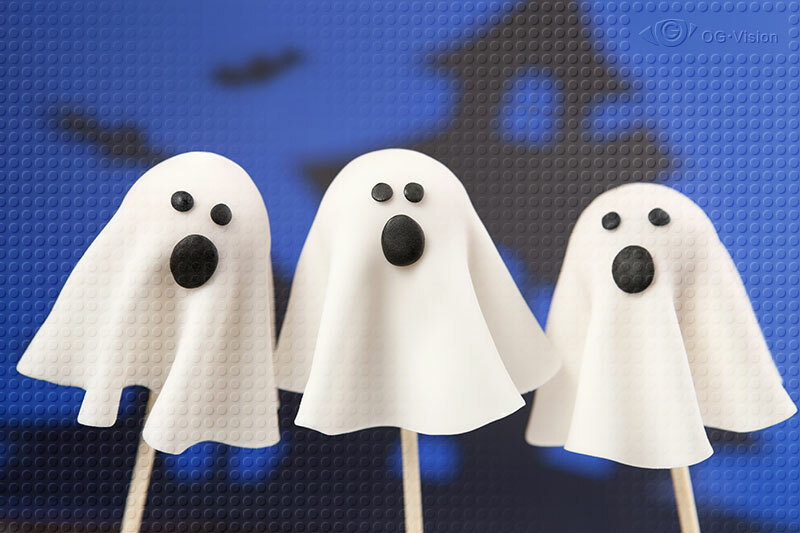 These cake-pop ghosts were made of white cake and dressed in white fondant cerements. Spooky, right? Filed under Dessert, Food. Tagged blue, cake pop, dark, fondant, ghost, shadow, white.